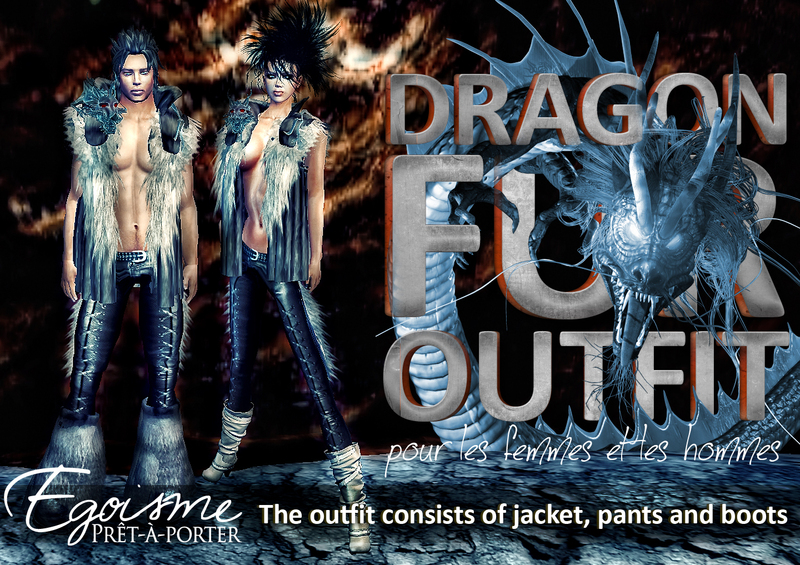 This entry was posted on October 28, 2011 by egoismefashion. It was filed under Fashion and was tagged with Business, Casual, Clothing, Design, Fashion, Men, Second Life, shape, Skin, style, trendy, Women. I was suggested this web site via my cousin. I am not sure whether this put up is written through him as nobody else realize such certain about my problem. You are amazing! Thanks!